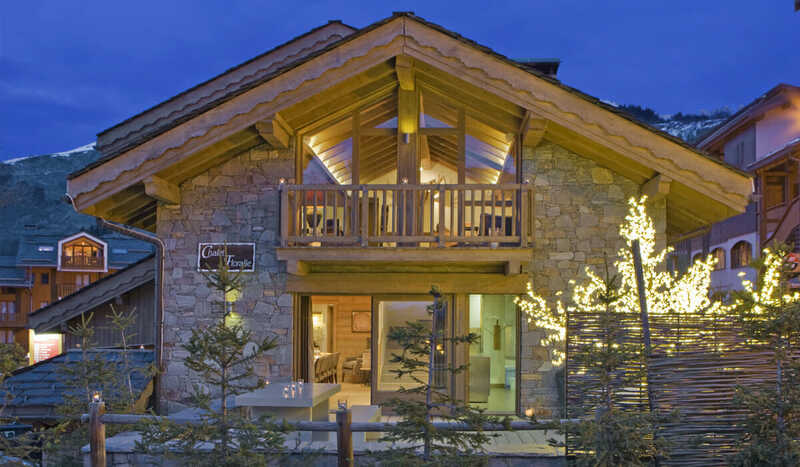 Chalet Floralie combines the charm and comfort of a traditional Alpine ski lodge with contemporary design and Michelin-quality dining. Our luxury ski chalet combines the old-world charm of a traditional Alpine ski lodge with sleek, contemporary design and Michelin-quality dining. Complete with roaring fires, panoramic views of the Alps and a fully-equipped wellness room, Floralie is the alpine home-from-home. 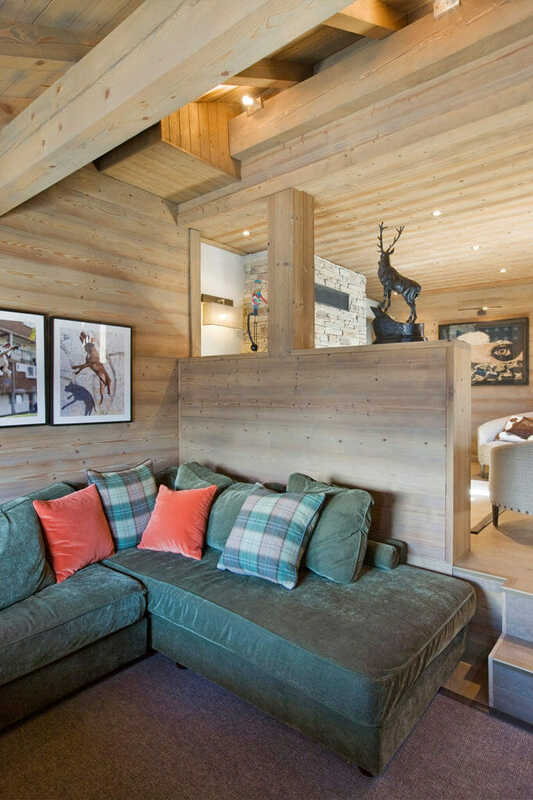 Nestled in the picturesque Savoyard village of St Martin de Belleville, the chalet is located a mere stone’s throw away from the slopes - offering the ultimate ski-in, ski-out experience. Chalet Floralie featured in Condé Nast Traveller '10 Great Ski Chalets' - Style and comfort for up to 18 guests! Enjoy Michelin-quality meals prepared and served by our in-house chef. 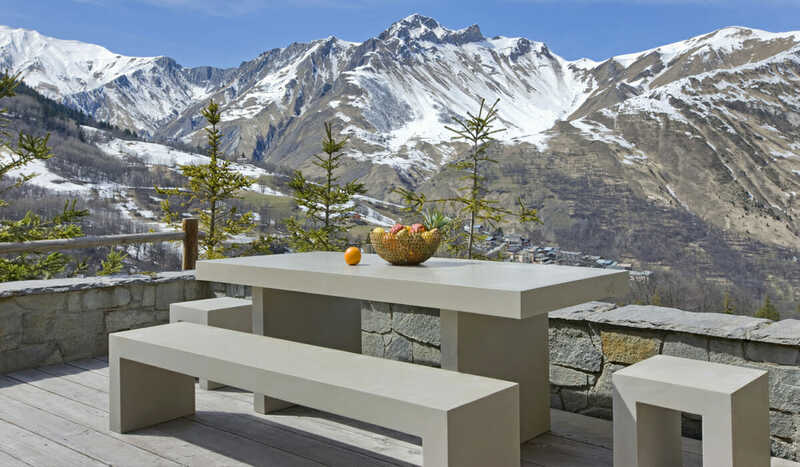 Located in the heart of St Martin de Belleville, keen skiers will enjoy the proximity to the main gondola, which offers easy access to the extensive Three Valley ski area. Wow - only stayed here for 2 nights on a weekend get away. Seriously seriously spoiling. Unbelievably comfy beds with super soft linen making you not want to get up. The smell of Henry's delicious breakfast makes you pretty pronto. Delicious breakfast with lots of options, various milks if you have allergies. Nothing is too much trouble. Great day on the mountain with so much skiing and then returning to the most delicious tea, followed by a jacuzzi and sauna. Amazing sushi as canapes followed by a hilarious supper. 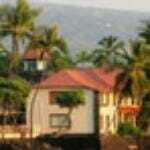 This place is filled with fun and happiness at the height of luxury. Book book book. “A little bit of heaven” Just returned from an incredible stay here. 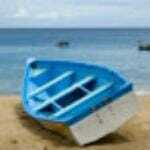 Sheer perfection charming experienced staff nothing was to much trouble for them. Beautiful really comfortable chalet perfect location . Able to ski the 3 vally s practically from front door. Would thoroughly recommend it as it ticked every box. 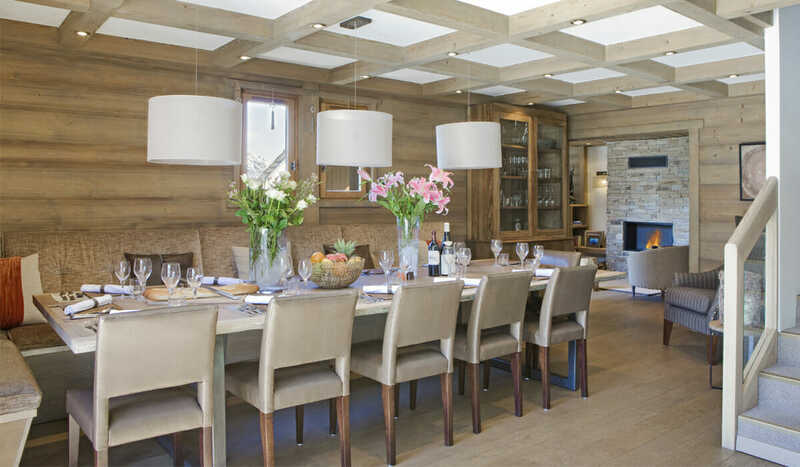 A beautiful chalet, superbly appointed and furnished and a truly excellent team - all top of their game. A huge amount of thought has gone into this operation and it shows from the moment you arrive. Ski-ing is superb at every level and for non-skiers there some of the best trails I have found with a choice of well signposted, pisted tracks along the river and the mountain - which can be enjoyed with or without snowshoes, but if you don't fancy snowshoes (which I dont) you can buy locally, rubber straps with small studs which are easy to fit over walking shoes/boots so you won't slip and slide!